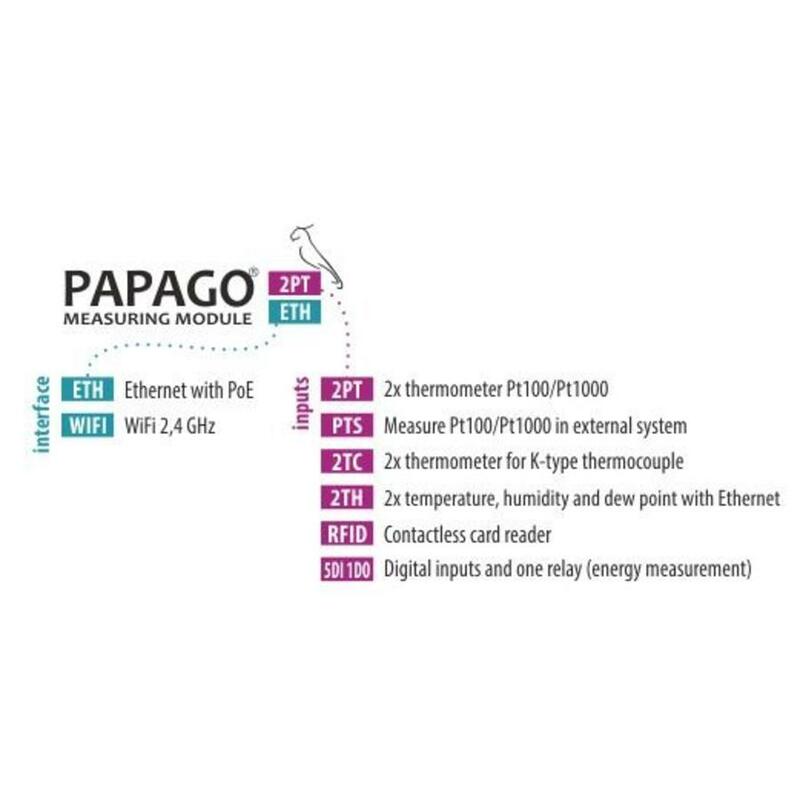 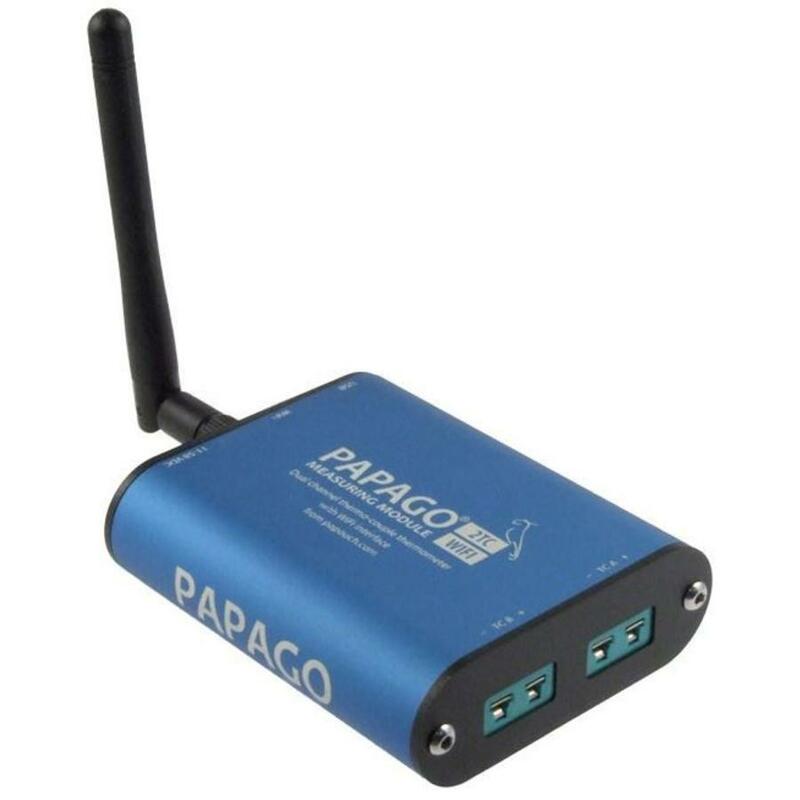 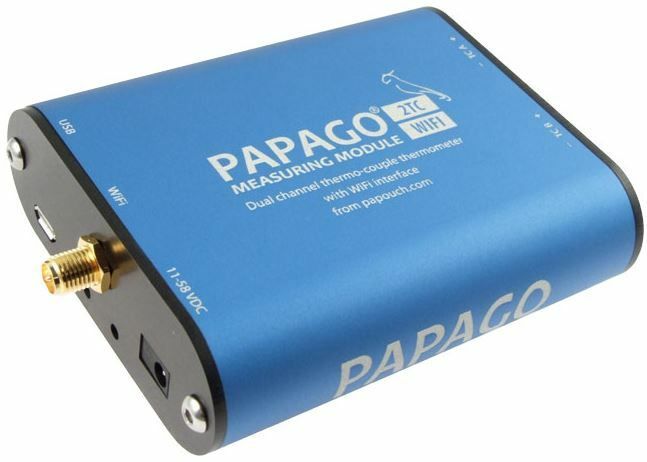 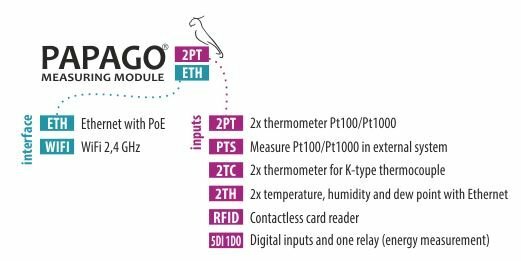 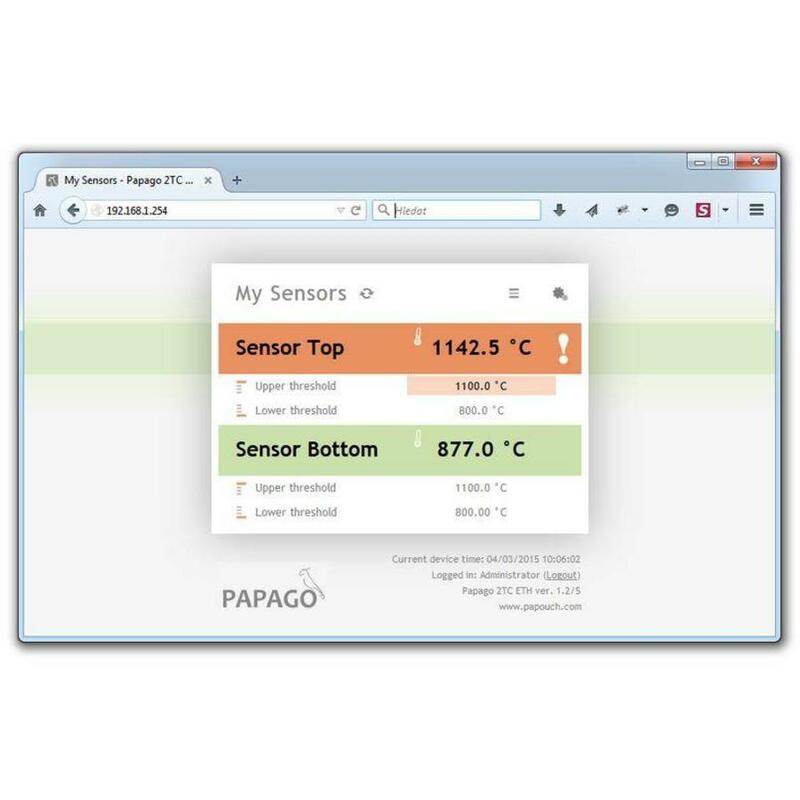 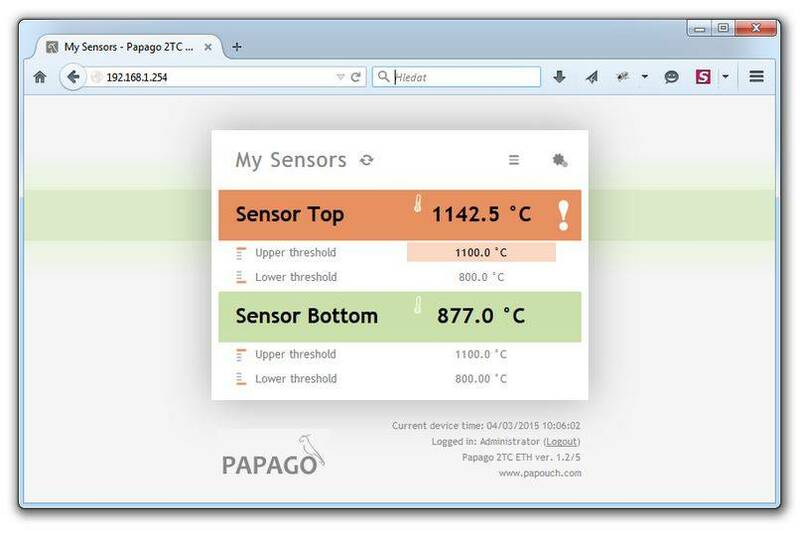 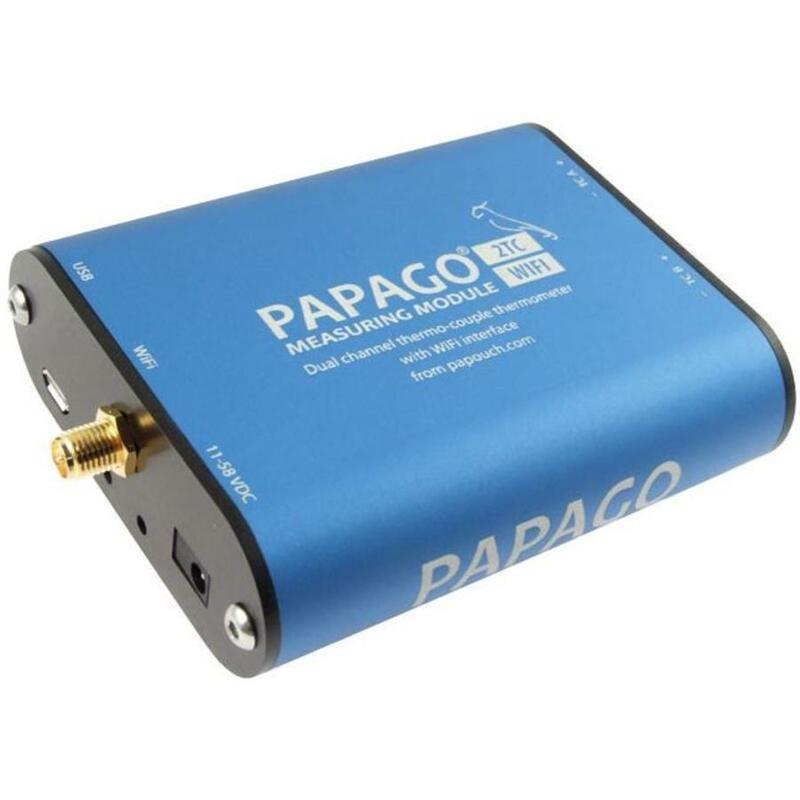 All products from the Papago range - including, of course, the thermocouple thermometer Papago 2TC WiFi - provides a wide range of communications options. 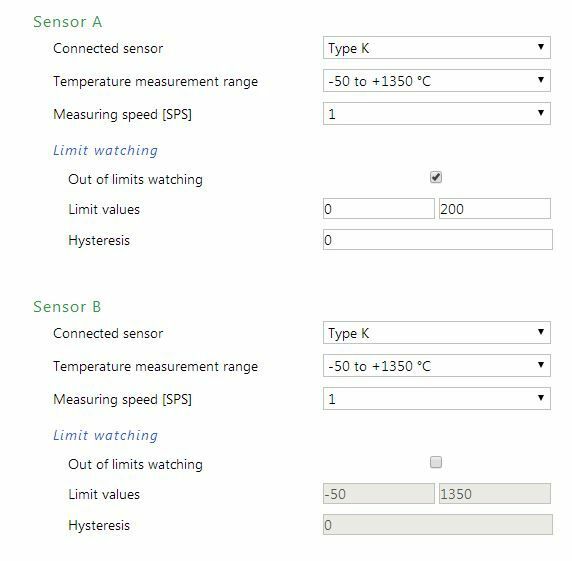 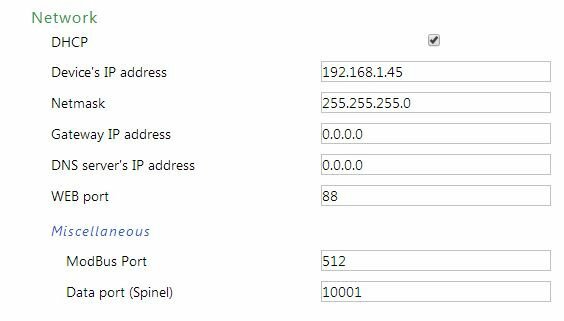 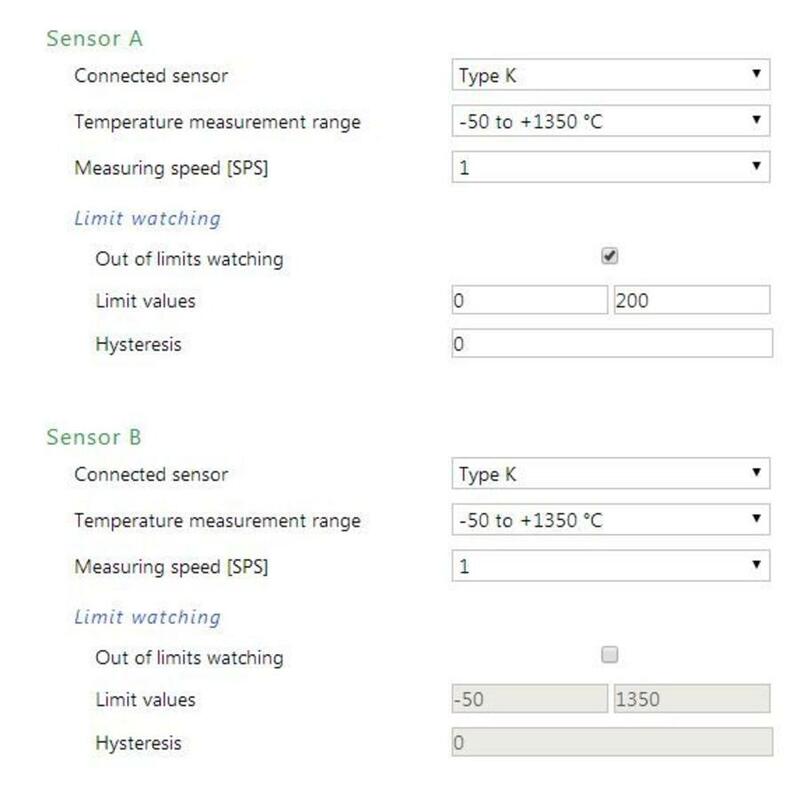 Thanks to protocols for machine reading, you can easily incorporate thermocouples type K into your existing systems. 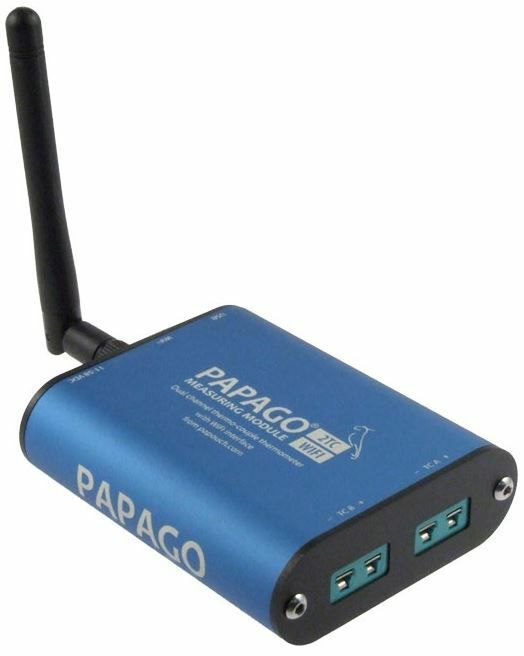 It's naturally also possible to control the Papago through the web or using Windows software.